The Chamber offers many free and inexpensive opportunities for you to market your business or organization, build your sales or increase your donations, and enhance the recognition of you personally. There's a lot of truth to the statement that a message, repeated often, is eventually heard. People need to hear your marketing message many times through a variety of media before they become familiar with your company or organization. The WSCCI encourages you to use many marketing efforts that collectively build awareness of your business and your message. Once a month and each week, the Chamber sends a “Shop Members” e-blast to thousands of businesses, organizations and community members. By advertising in the Chamber’s “Shop Members” e-blast you will maximize the visibility of your business within the region. At just $50 per ad, per blast, it is cost effective for every member's budget. Looking for more than a one-time ad? Talk with us - we'll give you a discount on multiple ads! Submit news articles that cover areas of your expertise or news occurring at your company. 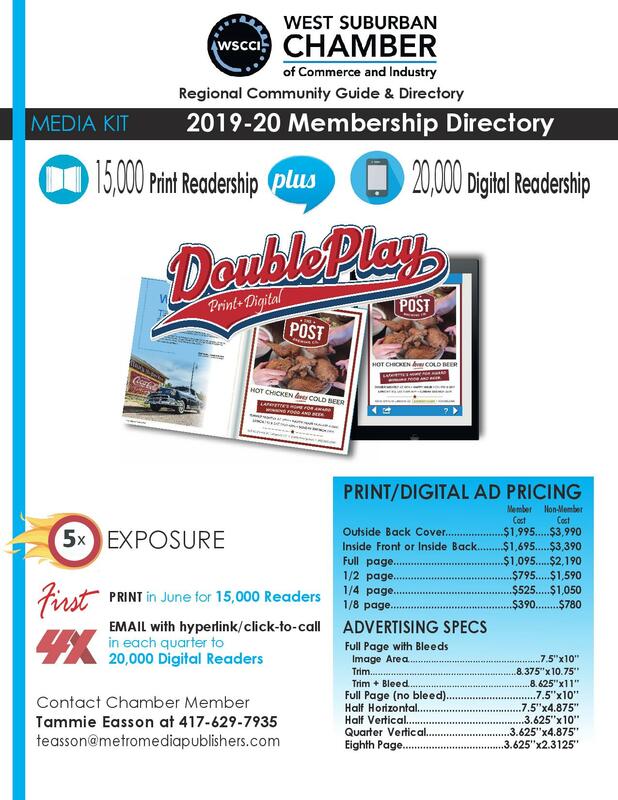 The Chamber will publish as much as possible in the monthly eblast, in the media and through our social media platforms. We want to help you influence others. Even if you are not a polished writer, we will make sure you look like a professional. Receive multi-faceted exposure and associate your company with various Chamber programs and events by being a sponsor. Opportunities include recognition in all promotional materials, on our website and through the media. There definitely are sponsorship opportunities that will fit your business needs and your budget. Showcase your facility and promote your products and services by allowing the WSCCI to help coordinate your next networking event with our many community partners. Don't have a space? No problem! The WSCCI has a list of many venues and spaces available for events, including at the Chamber office! Additionally, why not partner with another business or two? Let the Chamber help partner you with other interested businesses to maximize your spotlight. 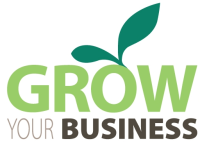 By getting involved in the Chamber, you are expanding your circle of business acquaintances. Many business people buy from people they know. By attending events and being involved within the Chamber, you will gain the necessary “face time” to be well known by others. Look at the Chamber's calendar of events or refer to the updates that are included each month and week in the Chamber e-blast newsletter. We produce a number of publications and offer many electronic/online vehicles that offer low-cost advertising opportunities. Each year we will publish a Regional Resource Guide that will provide valuable information to those who live and work in our communities. We also publish an Annual Membership Directory, which is a reference tool used often by our members. Want somethine on-gong and BIGGER? Try our online advertising program And don't forger that weekly “Shop Members” e-blast ption! The WSCCI has partnered with many national organizations that provide various services for the growing business and professional. Groups such as SCORE (Service Corp of Retired Executives), College of DuPage and SBC (Small Business Council) are just some of our partners who are ready and willing to help address your business needs. In addition, the WSCCI offers select members strategic counseling in order to better offer a goal-focused plan to help promote your business and realize your goals. The WSCCI has also partnered with many organizations and groups who provide guidance and support in the direction of employment services and workforce development. Triton College, Elmhurst College, College of Dupage and the Cook County Workforce Development Office all have specific programs designed to provide an atmosphere so that you and your employees can learn the skills required to succeed in business. Additionally, there may be financial resources available to help support this effort. Again, these are just some of the many services that the WSCCI currently and will be offering to you as a member. PLEASE CALL THE CHAMBER TODAY ABOUT ANY INQUIRIES REGARDING THESE (OR OTHER) BENEFITS AT 708-387-7550.